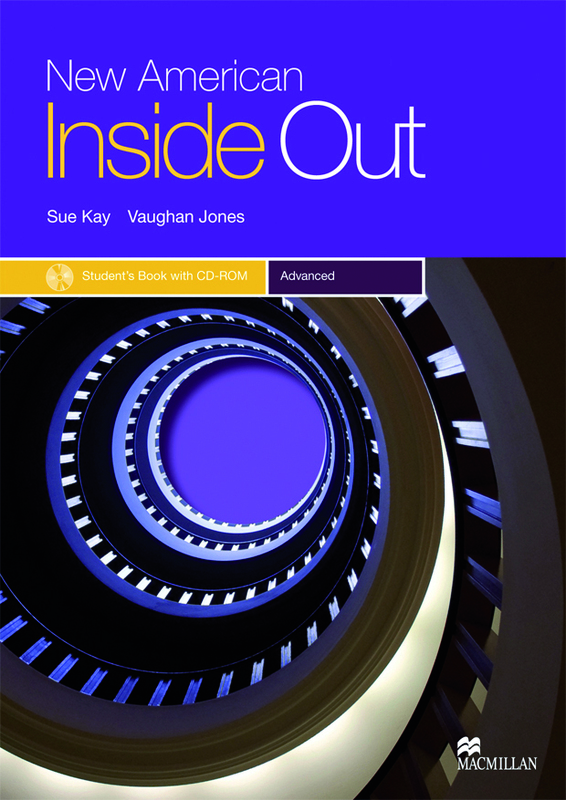 New American Inside Out builds on the recognized strength and successes of American Inside Out. It combines a renewed commitment to meaningful presentation, meaningful practice, and meaningful communication. Structured planning time built into tasks to improve fluency and accuracy. Focus exercises which highlight and recycle language and extend vocabulary. Imaginative activities from authentic sources for motivation.